The Bushveld at its best! The design style of the buildings is a contemporary interpretation of historical Lowveld farm architecture. Negester Klein-Kariba boasts a modern, well-equipped, 12-bed health care centre. A clubhouse that will incorporate a swimming pool, multi-purpose hall, library, hair salon, and lounge with ladies’ bar is envisioned. A healthy lifestyle is encouraged with the best sports amenities available (which will include tennis courts, a gym, a heated swimming pool and bowling greens). The lifestyle estate comprises 83 ha, with plenty of open green spaces and wildlife such as zebra, impala, nyala and warthog. When it comes to serenity, peace and quiet, few things can compete with the solitude and open space of the Bushveld. Instead of an alarm clock, now you can wake up to the call of a crested francolin (bospatrys) or the red-chested cuckoo (Piet-my-vrou)! The ATKV makes your Bushveld dreams come true with Negester Klein-Kariba. 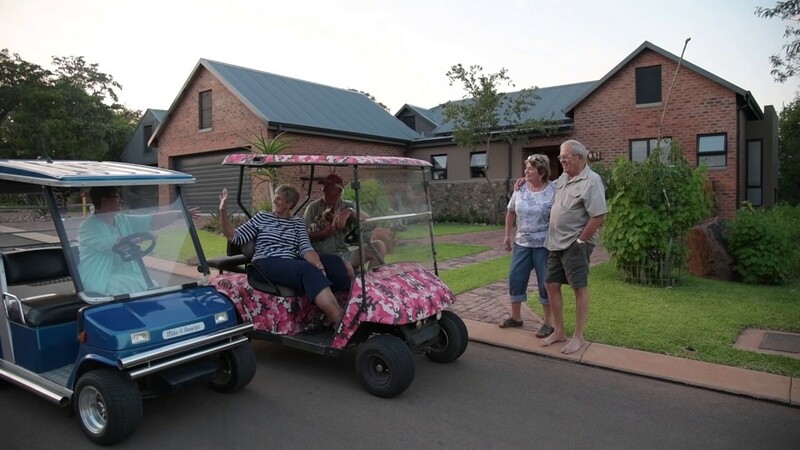 This sustainable lifestyle estate, bordering the ATKV Klein-Kariba Resort, is perfect for fifty-plussers desiring a quieter lifestyle. Take a quick tour of our lifestyle estate in this video.